Want to join our ever-growing company? 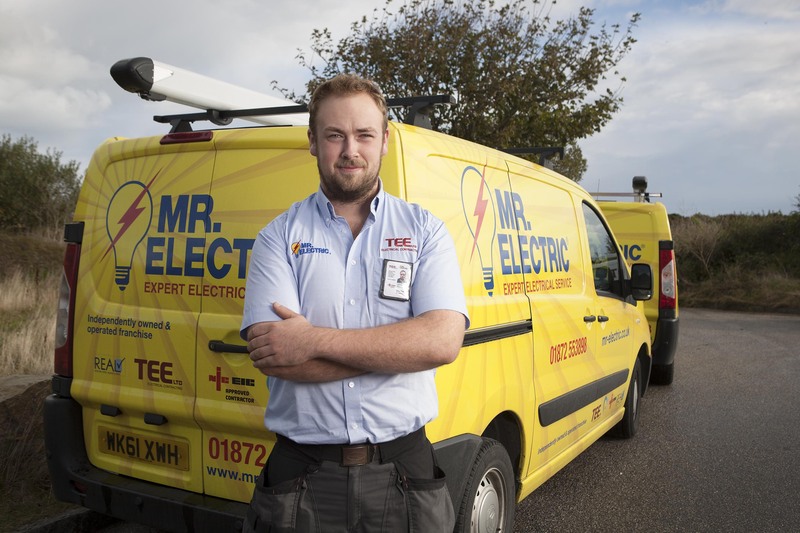 We are currently looking for an experienced, time-served, electrician with all-round skills. A quality client base which, as well as those shown in our case studies section, includes British Gas, the BBC, Rainbow International, Chemdry, Diocese of Truro and the Haulfryn group to mention just a few. And – be willing to go that extra mile for our valued customers!